This is a 550 sq. 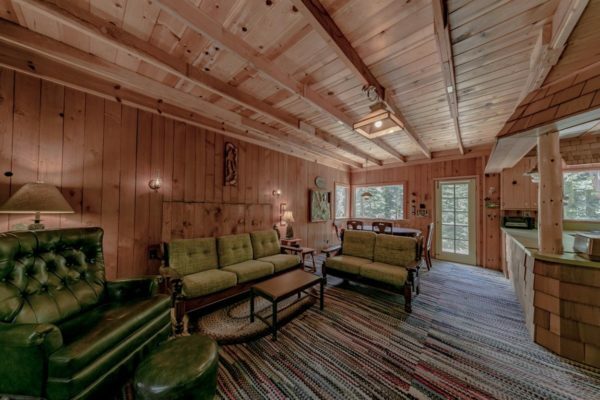 ft. cabin in the woods of Phillips, California that’s listed for sale over on Estately. It’s priced at $179,000 and sits on 12,018 sq. ft. of land, just outside of Tahoe. It’s a Forest Service cabin along Sayles Creek. Take a look and let us know what you think about it in the comments below. Thanks! Learn more over at the listing on Estately.